One of the best and most scenic courses in Florida taking runners along the Intracoastal Waterway and over two high Spanish bridge crossings. More than 20 bands on the course, embroidered hats, great tech shirts and big spinner medals to finishers--plus beer and food at the finish line. 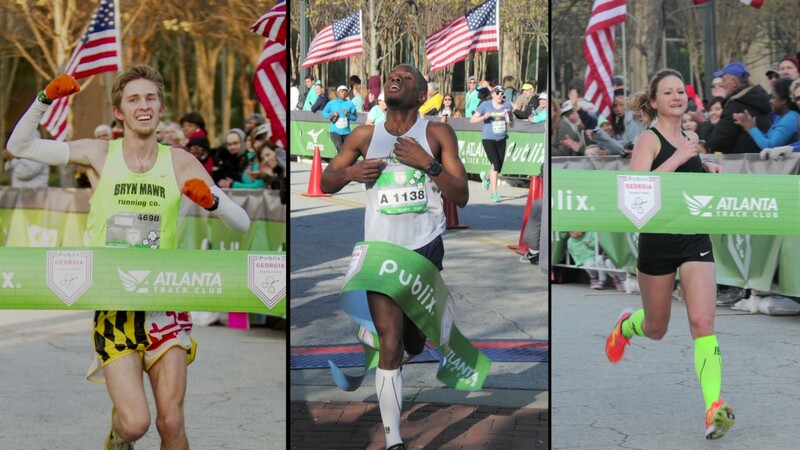 One of America's Top 10 Bucket List Waterfront Races," says Runners World Magazine. 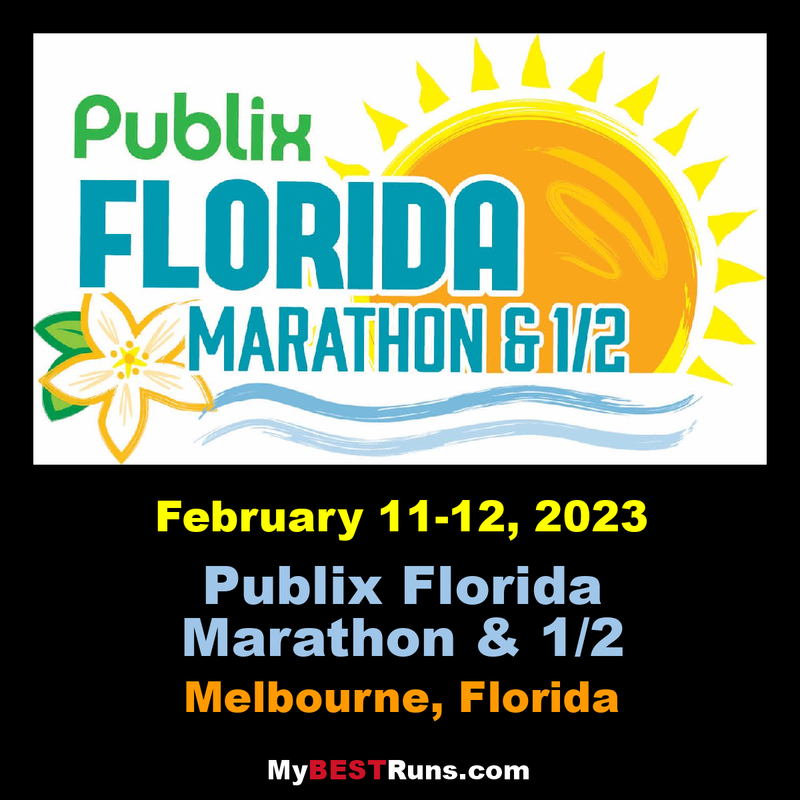 The Publix Florida Marathon & 1/2 Marathonbegins in downtown Melbourne and traverses along scenic US1 and the Indian River offering great water views and two bridge crossings for half-marathoners with four for the full marathon runners. 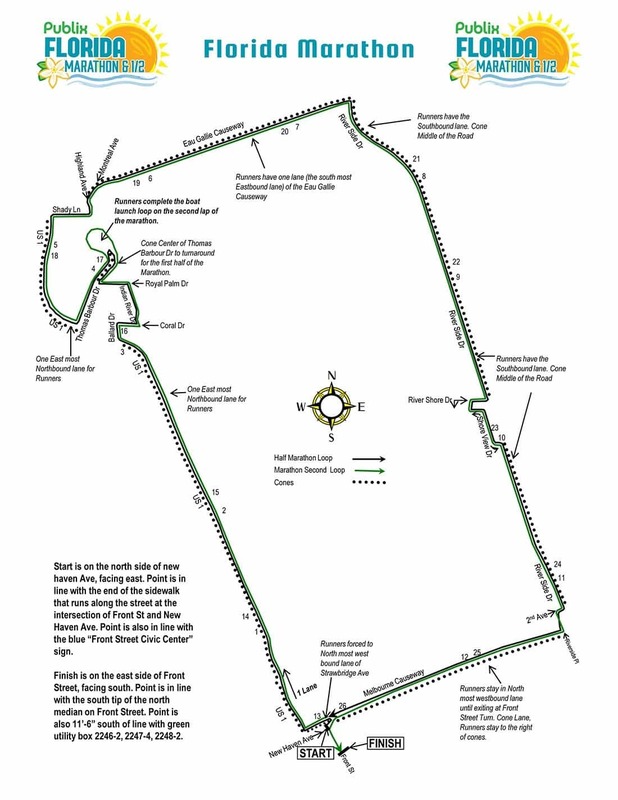 The event has water stops each mile of the course and will feature at least 20 musical acts along the route with a post-race concert providing beer, pizza and more to runners. The 1/2 Marathon Relay offers two runners the chance to work together on a 6.55 mile tag-team run with each receiving a finishers medal. 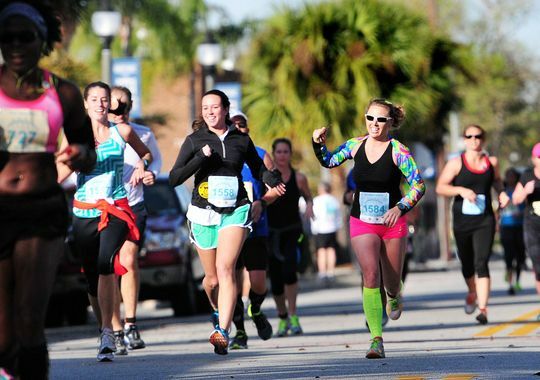 The races kick off on Saturday with the Florida Today 5k & 8k and Kids Run, withat least six musical acts on the race course and post race party with live music. 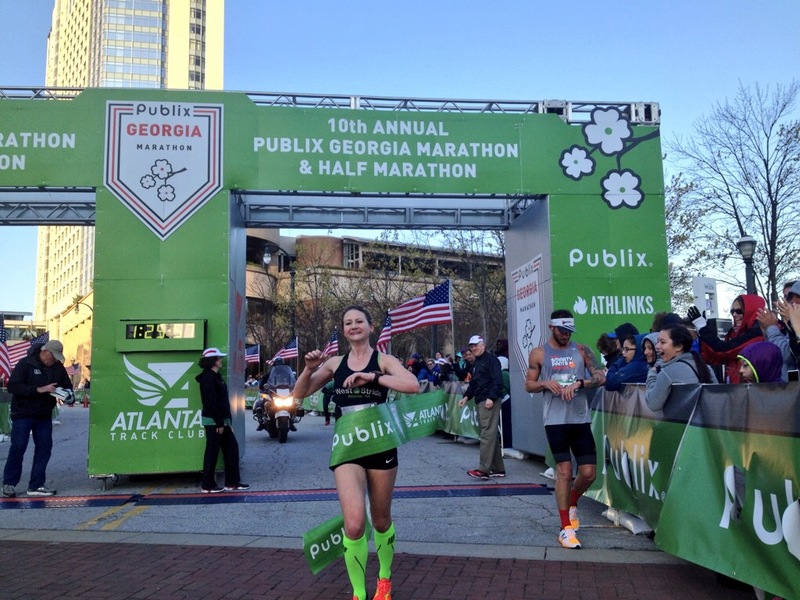 Going into its 10th year, the Publix Florida Marathon Weekend is East Central Florida’s premiere distance event and one of the most environmentally sustainable races in the southeast.